Fasting is deliberately abstaining from the normal routines of life. Its purpose is to spend focused time in prayer and the study of God’s word, seeking to align our lives with God’s will. Ultimately, fasting is more about replacing than abstaining. It is filling our lives with God’s word instead of with food, social media or entertainment. It is finding satisfaction and enjoyment in God and in God alone. 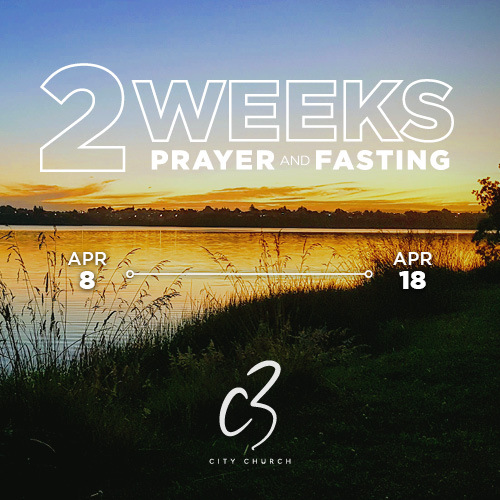 Fasting helps us humble ourselves before the Lord and positions us to experience spiritual breakthroughs in our lives.